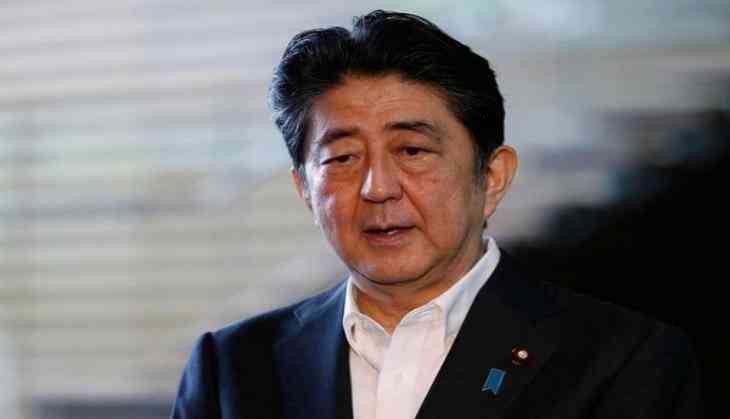 Prime Minister Shinzo Abe will rejig his Cabinet and ruling party executives on Thursday. As per local media reports, the government's top spokesman had informed about the reshuffle on Tuesday. The reshuffle is being seen as a bid by Abe to regain public support which was shaken due to a series of scandals. The prime minister himself faced allegations of favouring a friend who sought approval for the construction of a new university department. According to government and ruling party sources, Abe has decided to keep key members, including Deputy Prime Minister and Finance Minister Taro Aso and is working on the selection of other Cabinet posts. He is also looking forward to push forward various policies with new members of his administration. As per the local media reports, Toshimitsu Motegi and Itsunori Onodera, the LDP's policy research council chairman and acting head of the body, respectively, are expected to be given key Cabinet posts. Onodera, who previously served as defense minister in the Abe Cabinet, would become a possible successor of Tomomi Inada who resigned last week as defense minister. Foreign Minister Fumio Kishida, currently doubling as defense chief, is expected to stay on as top diplomat, the sources said. Transport minister Keiichi Ishii is also expected to stay on and Masahiko Komura, the party's vice president is expected to remain in his current post, according to the sources.